Mana Pools National Park is one of the national parks of Zimbabwe. It is nestled along a deep section of the southern bank of the Zambezi River in an area of good quality alluvial soils. Mana Pools is a big attraction for the wildlife lovers. The park derives its names from a number of large pools which also produces the remoteness it has. 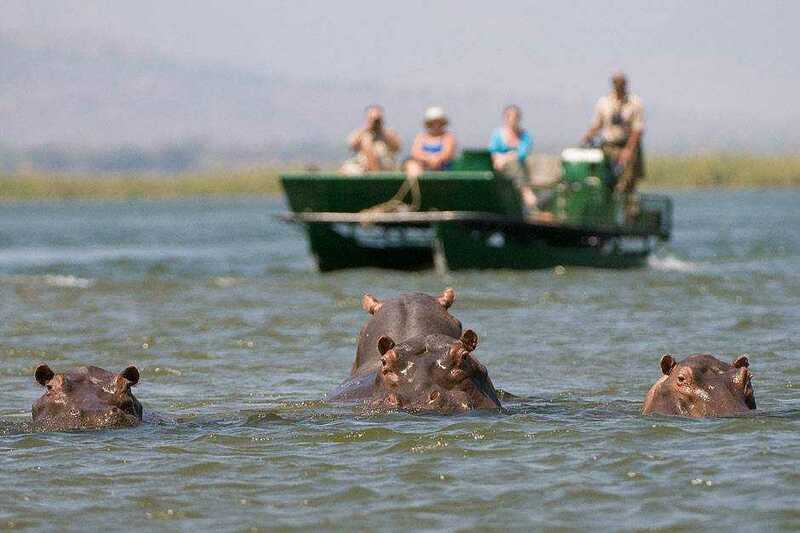 Mana Pools National park has Zimbabwe’s largest concentration of hippos and crocodiles and large dry season mammal populations of elephant and buffalo. Others include the zebra and eland. During the wet season, most of these animals leave the river area to seek grazing and browsing closer to the escarpment. As the year progresses, shortages of food and water inland force them back towards the Zambezi, where the river terraces, with their extensive grasslands and nutritious acacia pods, bears several hundred pounds of seed pods every year. This is why game viewing in the park is seasonal. The remote and beautiful Mana Pools National Park also offers a mosaic of amazing habitats with some rare bird species. 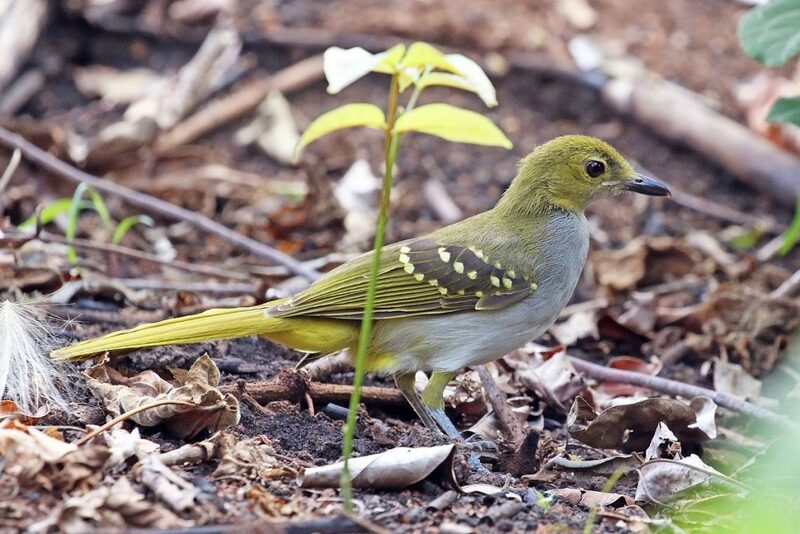 Over 380 bird species have been recorded here including the gorgeous Nyasa lovebird, white-collared pratincole, Livingstone’s flycatcher, banded snake eagle and yellow spotted nicator. By Road – Makuti is the main route and lies 296km north of Harare on the main highway to Zambia along which is also the last fuel station before the park. Continue along the road for more 30km to Nyakasikana Gate. From this point is an additional 42km to the main office at Nyamepi Camp. However, the road surface is extremely rough; drivers are cautioned to be careful. All visitors are required to stop and obtain an entry permit before proceeding to the Zambezi Valley and later to Mana Pools. Accommodation in Mana Pools National Park is available in luxury bush camps and lodges on the Zambezi such as at Chikwenya, Nyamepi, and Ruckomechi. Game drives and especially the bush walks are so prominent in the park. These offer the opportunity to stand near buffalo or elephant or watch crocodile and hippo from close quarters with nothing but your fear to protect you. The game drives are more adventurous in the early morning and late afternoon. 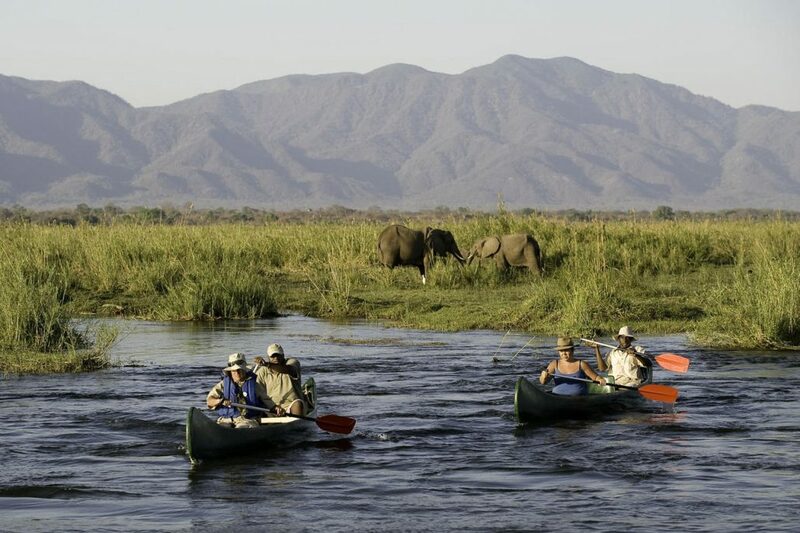 There are also guided canoe trails down the Zambezi River from Kariba in the west, to Kanyemha in the east. Fishing on the Zambezi River, here you will find tiger fish, bream, chessa, nkupe, vundu and several other local species. Birding tours are also often especially around the Zambezi vicinity. The short season running from September to October presents the best time for Zimbabwe safaris in Mana Pools National park. This is when the park has the highest concentration of wildlife and spotted with ease in less thick areas. However, during this time the temperatures go as high as 38 degrees Celsius.